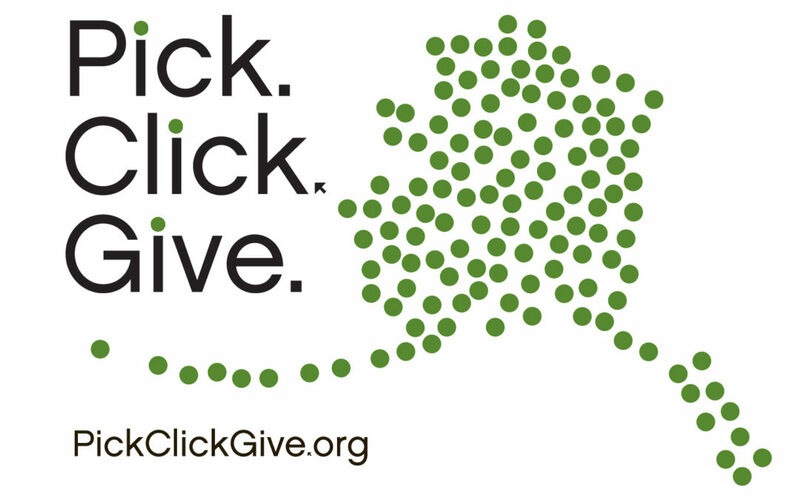 Online registration is now open to Walk for Charity! 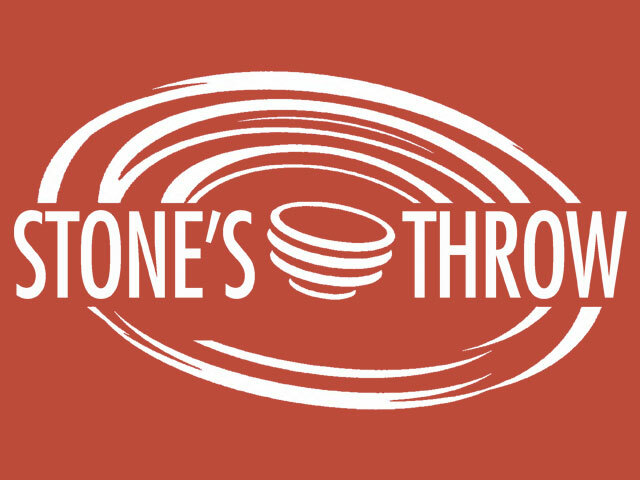 Register to walk for the Bread Line and 100% of your registration fees will go to the Bread Line’s anti-hunger programs. 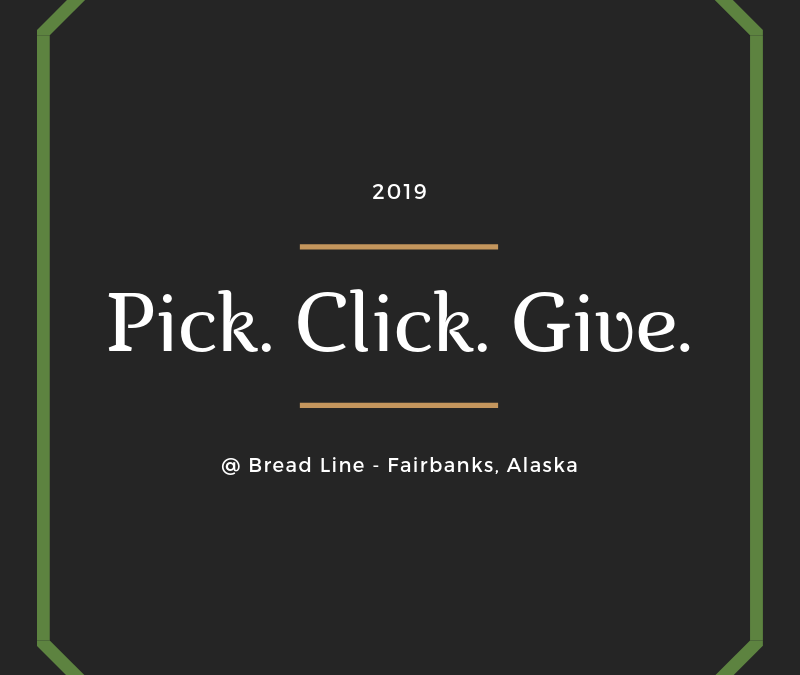 It’s not too late to Pick.Click.Give to the Bread Line this 2019 PFD season! 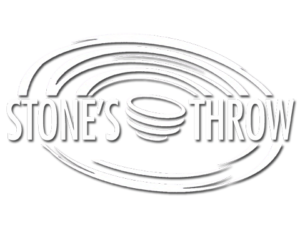 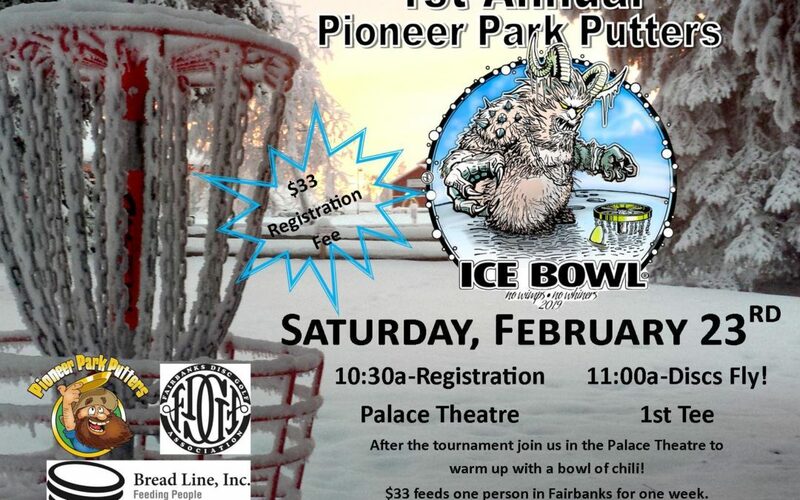 Join the Fairbanks Disc Golf Association and Pioneer Park for a disc golf competition and fundraiser for the Bread Line on February 23rd, 10:30am! 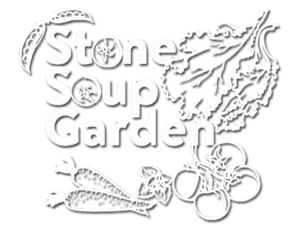 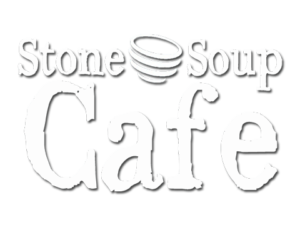 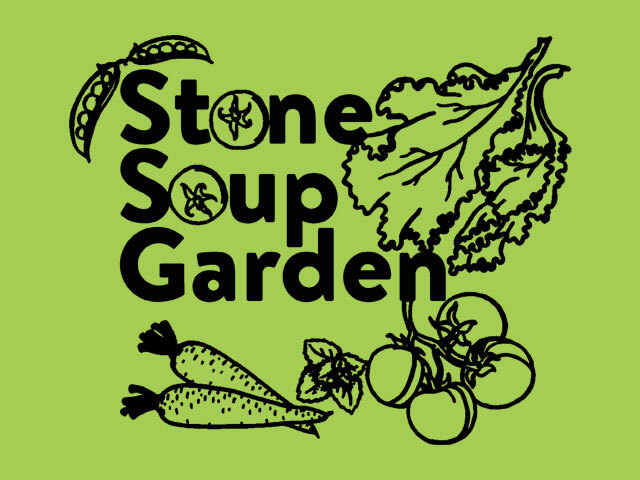 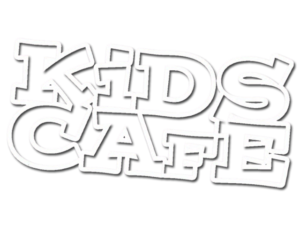 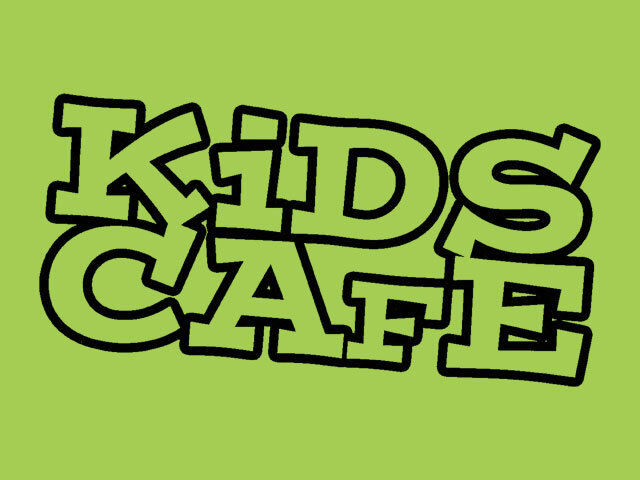 The 9th annual Soup Off fundraiser is going to be souper! 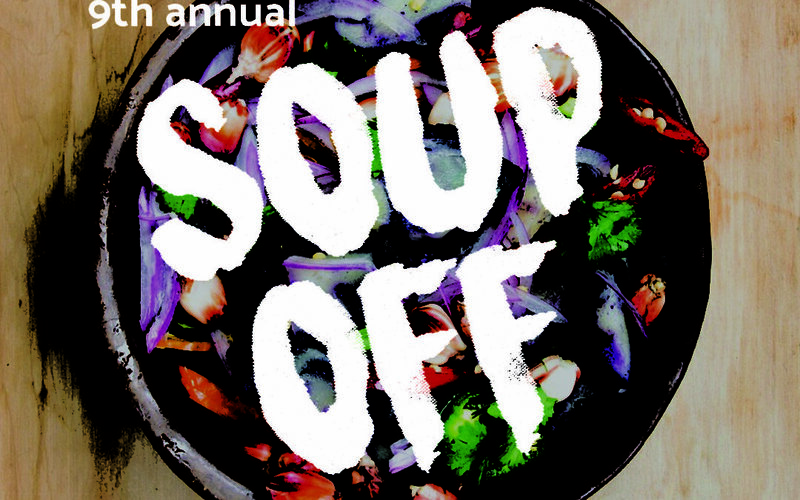 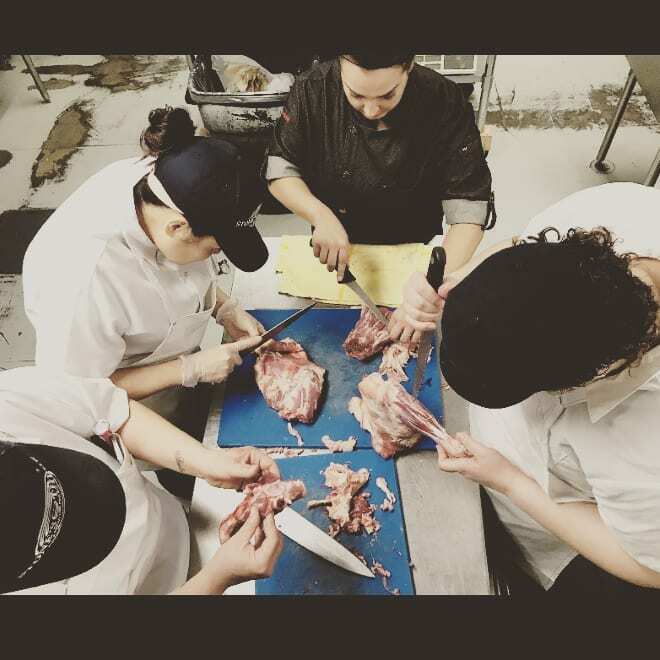 Join us for this popular culinary competition – featuring Fairbanks’ favorite local restaurants – and support the Bread Line’s anti-hunger programs.